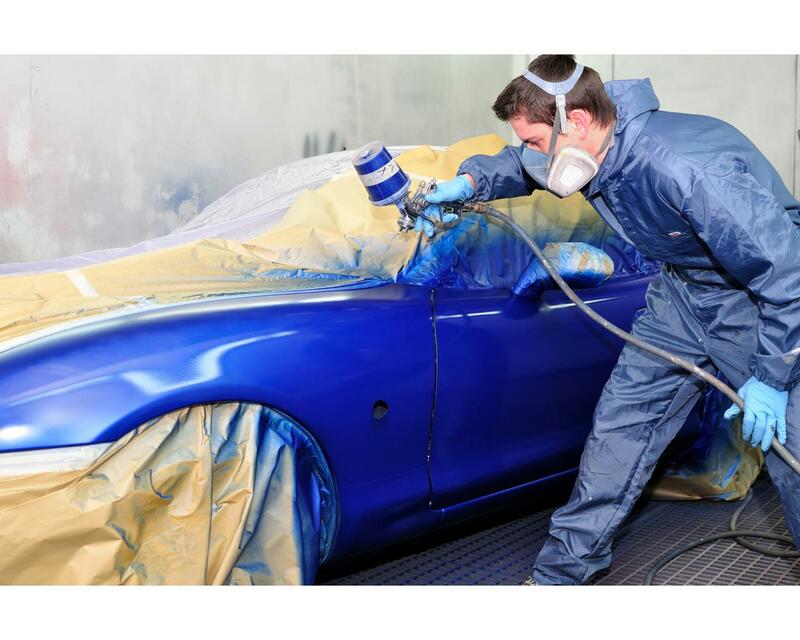 Auto body techs often work directly with customers at shops, and must have good customer service. They are able to give customers an estimate for what the work will cost, and create itemized bills when the repairs are done. What do we ask for the employees? • Ability to speak English, German or Dutch. The candidates must have their own car willing to travel to the working place & return. • Possibility to get the VCA or other required working certificates, through us. What to expect from the accommodation?